We can help guide you through everything you need to know to enjoy a comfortable retirement. Even if retirement feels like a long way away, it’s never too early to start thinking about your long term financial goals and planning for a better retirement. You’ll need to ask yourself what your retirement will look like. Will you want to travel? Do you want to treat yourself to that sports car you’ve always wanted? How much money will you need to cover your everyday living expenses, like bills, insurance and recreation? If you start thinking about these things now, you can start planning for the future. Here’s a few things you can consider. 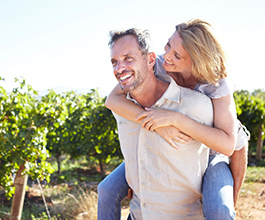 Superannuation can be one of the best ways to save for your retirement years. 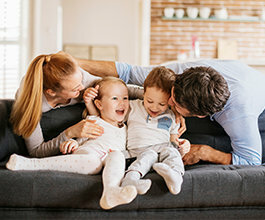 Our expert financial advisers can help you maximise your super to get it working harder for you, so when it comes to your retirement, you’ll have more savings to enjoy. We can also help you find other ways to increase your retirement savings through a range of investment options. Depending on your financial situation, we can help you develop a strategy that is right for you and your financial goals. Our expert financial advisers can provide you with great, easy to follow advice, so you can spend your retirement doing the things you love, and not worrying about your finances. Whether you’re buying your first home, heading overseas or considering property investment, we’ve put together some guides to help get you started. 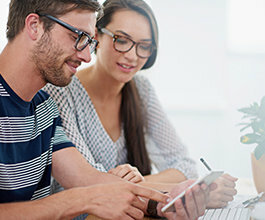 Whether you’re looking for some information on how to start a business or manage your cash flow, we’ve put together some guides to help get you started. Any information on this web page does not constitute advice and has been prepared without taking into account your objectives, financial situation or needs. Before acting on any advice, you should consider the appropriateness of the advice having regard to your personal circumstances. You should consider the Product Disclosure Statement before deciding whether to acquire or to continue to hold this product.